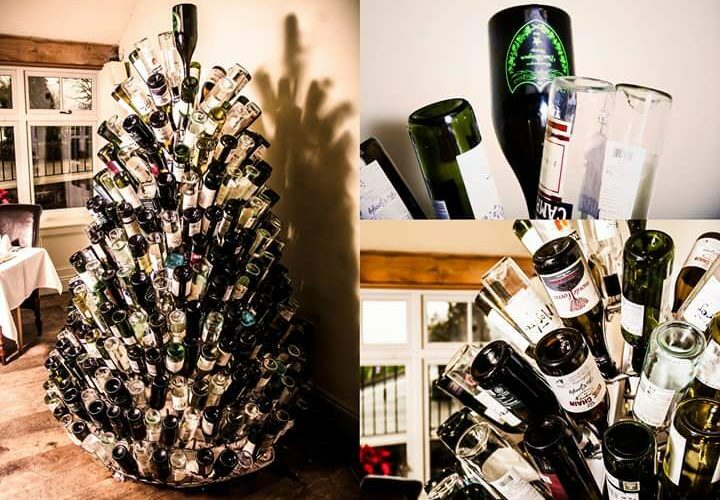 It has always been a tradition of ours to kick off Christmas morning with a glass of bubbly, so when the request came in for a Christmas tree made of empty bottles we just couldn’t say no! Standing at over 6 feet, the finished product is a sight to behold and will have pride of place in the restaurant during the festive season year upon year. The restaurant staff now have the annual challenge of drinking enough bottles to complete the tree! This client wanted to stand out from the crowd. They already had a name for themselves in the growing london street food scene but wanted a real show stopper to grab the attention of the crowds. The result was a 15foot beast of a smoker! They wanted a rustic, industrial look to the finished product to fit in with their existing branding and were delighted with the result. Built onto a trailer it can be towed to different locations and will often be seen at festivals and food shows across the country. Who wouldn’t want a 4 foot swinging grill? 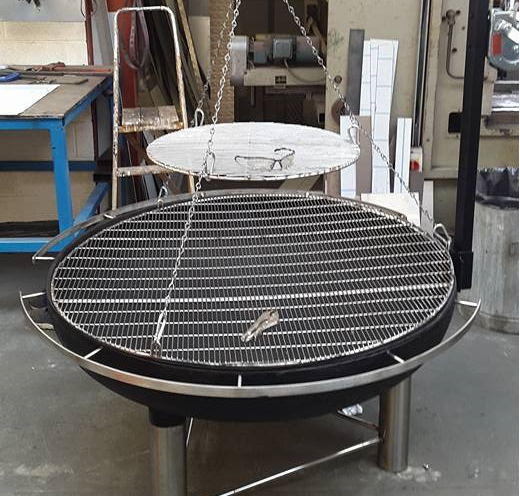 Inspired by the bratwurst stalls at the German Christmas markets this beauty can grill up to 100 burgers at once! 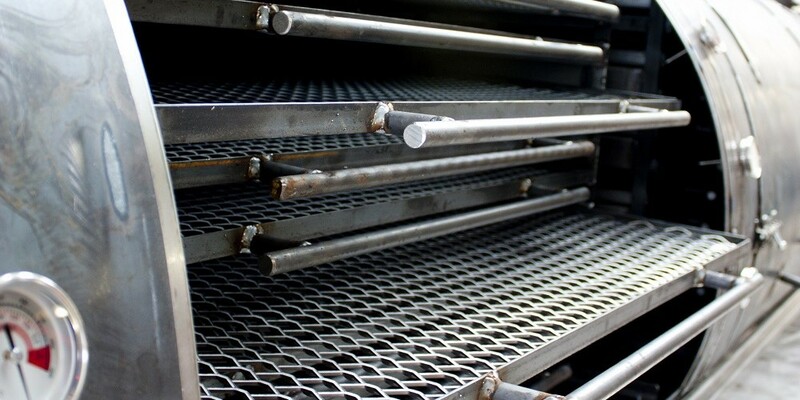 Made from 10mm domed steel it is suitable for burning wood as well as charcoal. This client needed a practical solution to fill the unusually shaped dead space in their restaurant. 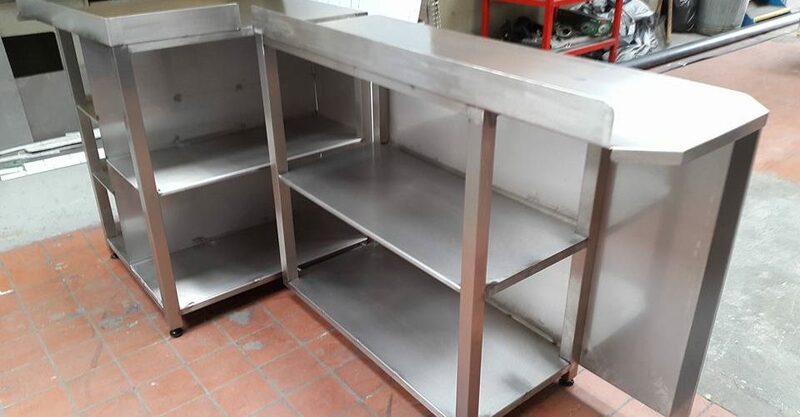 This fully stainless steel counter gives them practicality on one side with a clean finish on the other.